New for 2019, the Eyewear Boutique celebrates emerging and boutique designers displaying their latest collections in an informal and relaxed atmosphere. 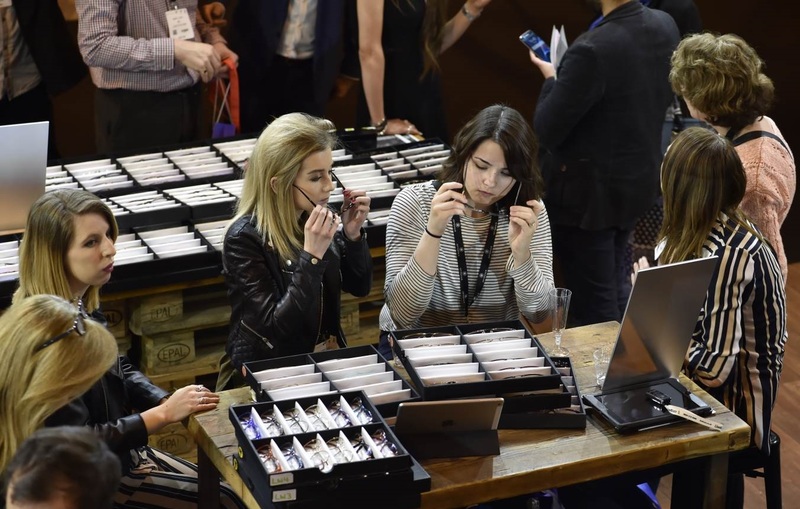 Located alongside the Spectrum Catwalk, this new feature allows you to sample the freshest trends in eyewear and get hands-on with the frames. 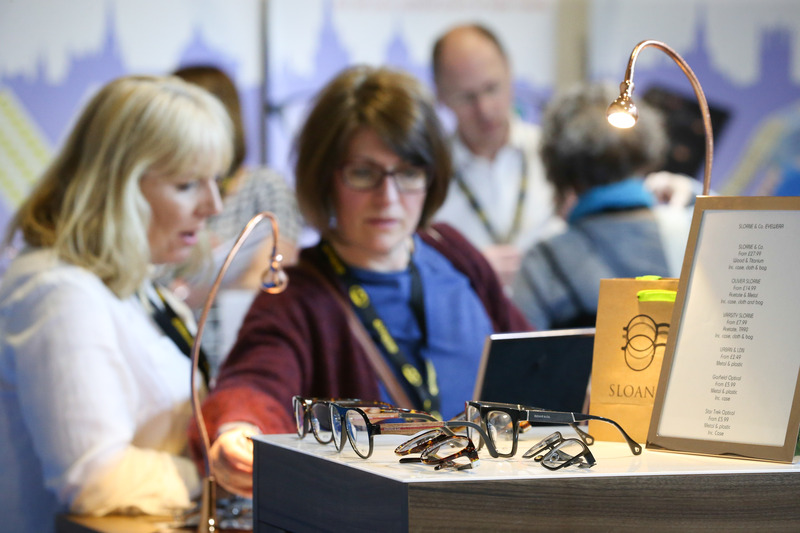 The newest styles, most on-trend frames and innovative solutions will transform the experience for you and your practice – many of Optrafair’s exhibitors choose to show off their entire range at Optrafair, giving you the most accessible opportunity to try before you buy, with advice from fellow professionals.